Bring the world indoors with this value pack! 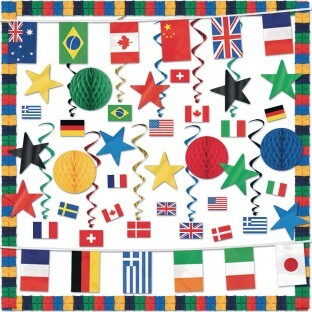 Get ready for the World Games with this spectacular decorating Easy Pack! Get ready for the World Games with this spectacular decorating Easy Pack! Kit includes 40 pieces.